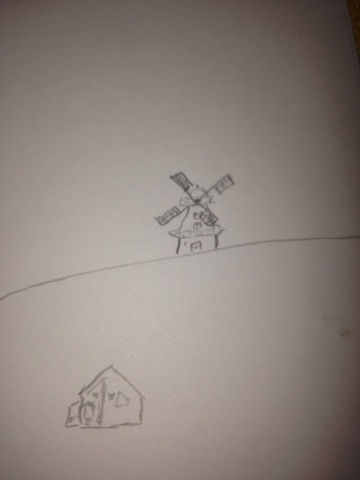 My drawing skills are only rudimentary, but it will be interesting to see how it turns out. I would like to see the end result if you will show us! Nicyyy! Can't wait the next stage of picture.